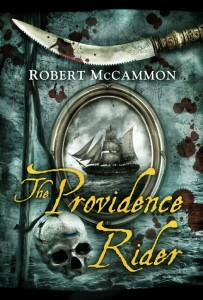 Crossroad Press: Non-U.S. ebook The Providence Rider is now available! The Queen of Bedlam was released to those markets in May, and Mister Slaughter and The Hunter from the Woods were released in early July. Now The Providence Rider joins them! Coming soon: The River of Souls. Crossroad Press: Non-U.S. ebook editions of Mister Slaughter and The Hunter from the Woods are now available Crossroad Press: Worldwide ebook available for The River of Souls!